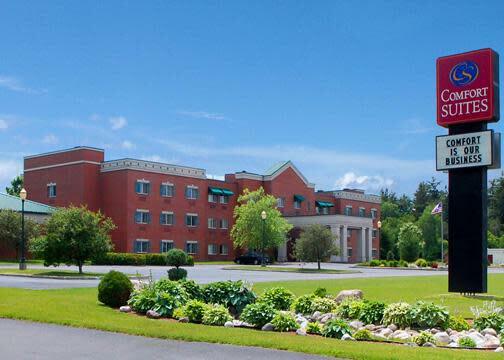 Comfort Suites Hotel in Canton, NY is near SUNY Canton & St. Lawrence University. 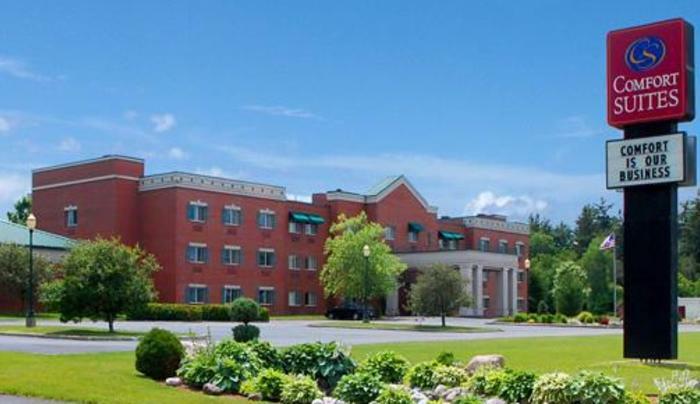 Off Interstate 11, the hotel provides easy access to the Adirondack Mountains, Thousand Islands & Alexandria Bay. They are also close to Clarkson University, Frederic Remington Art Museum & St. Regis Casino.